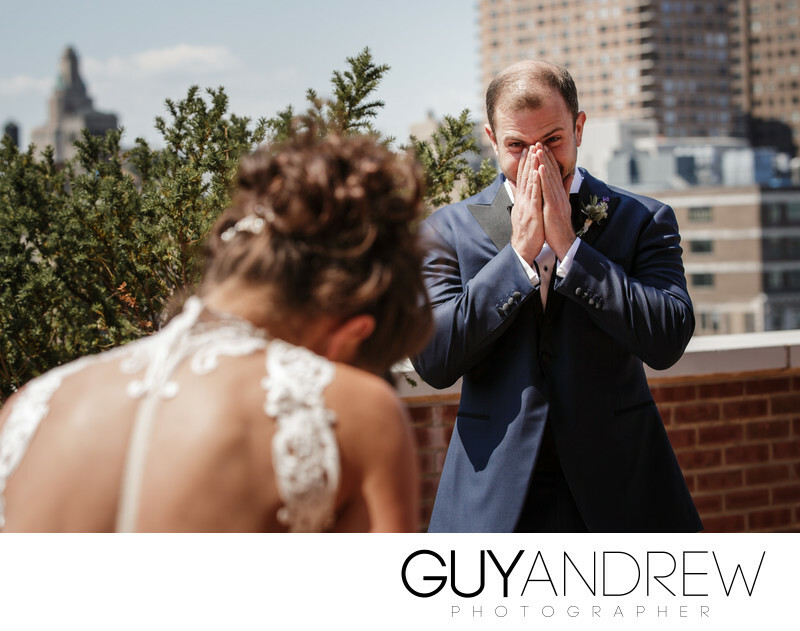 This first look at The Bowery Hotel is one of the reasons I love being a wedding photographer. Especially in New York. 1/640; f/4.5; ISO 100; 85.0 mm.